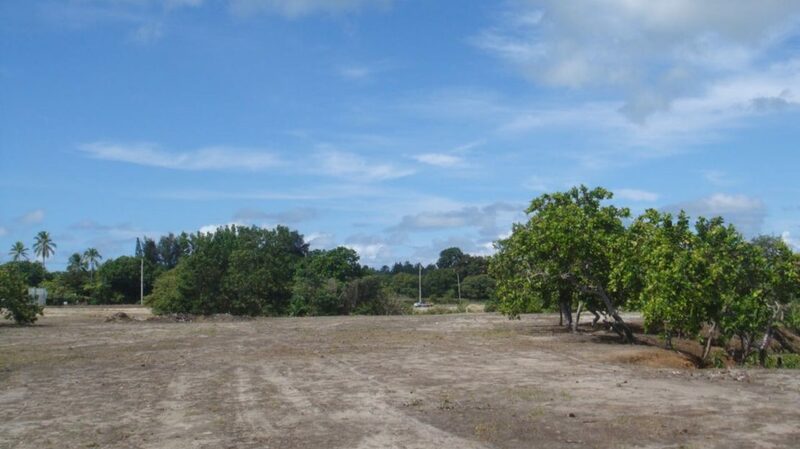 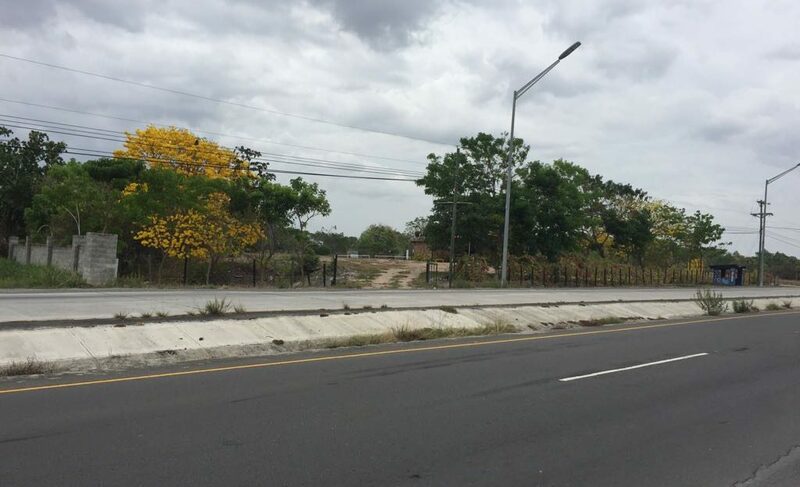 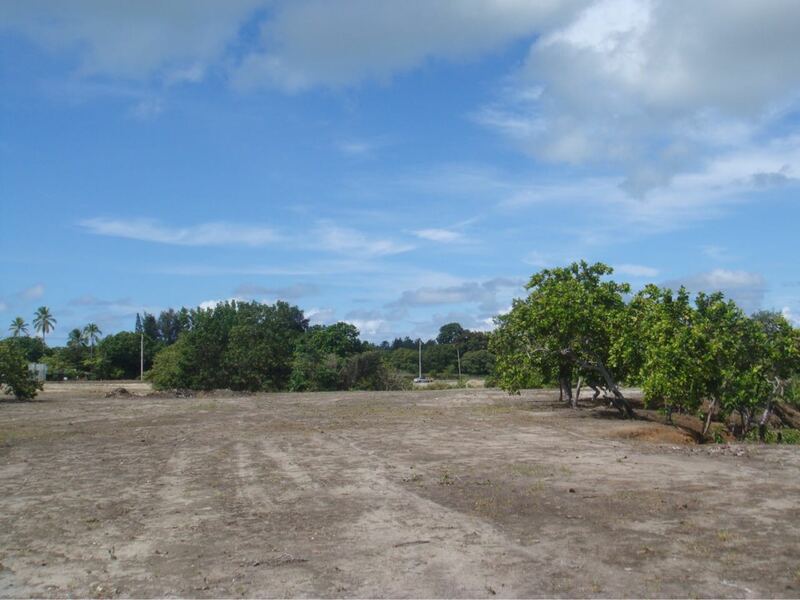 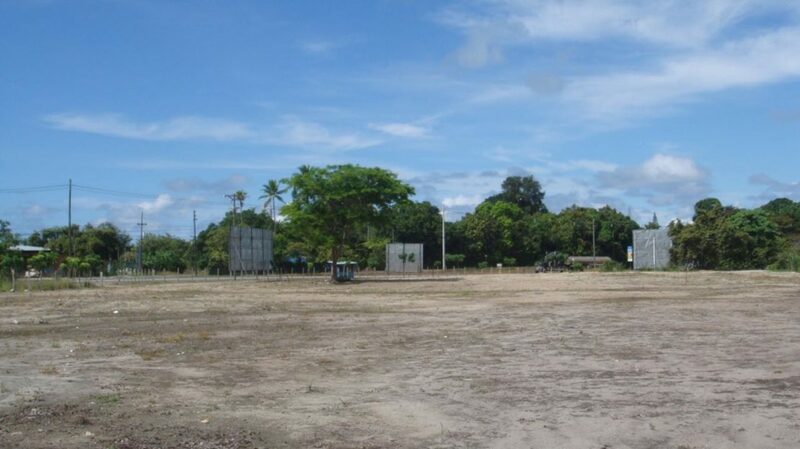 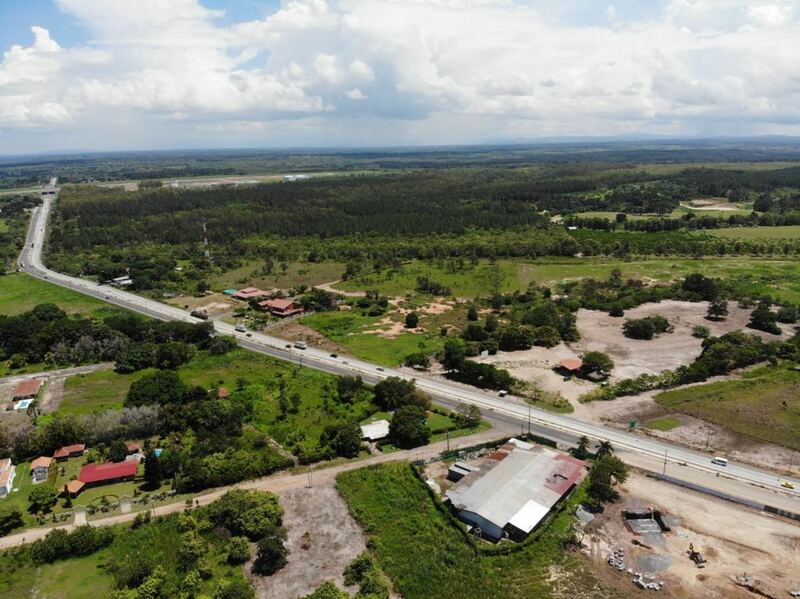 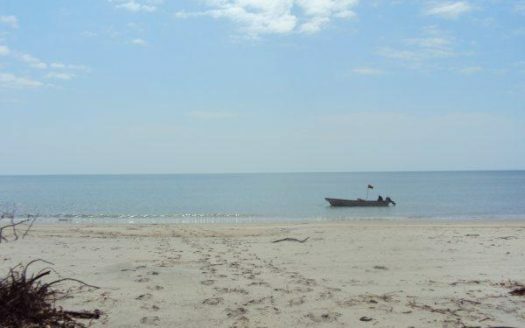 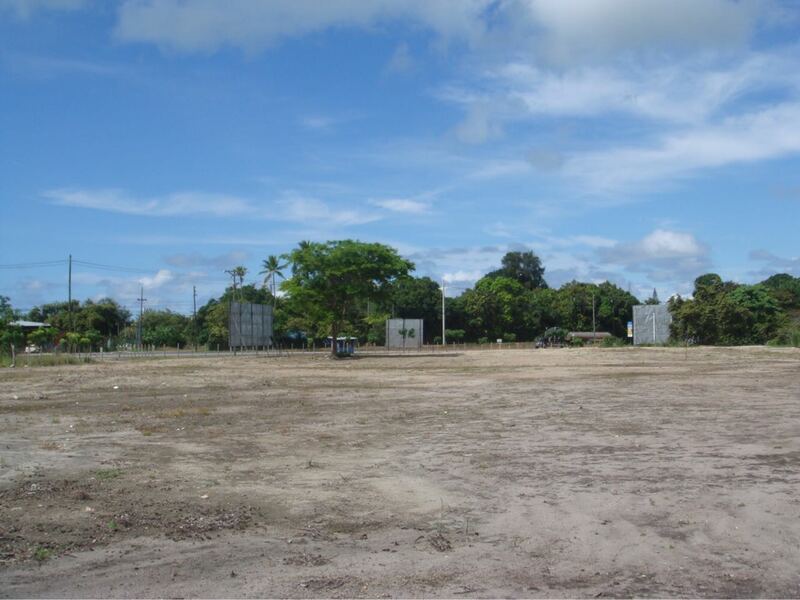 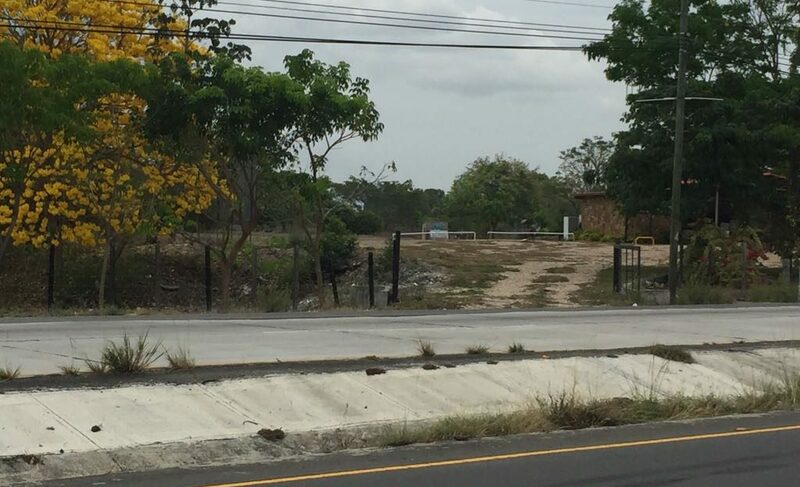 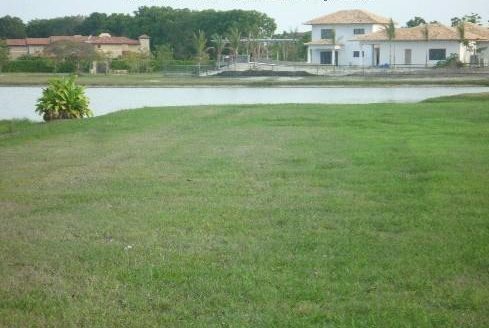 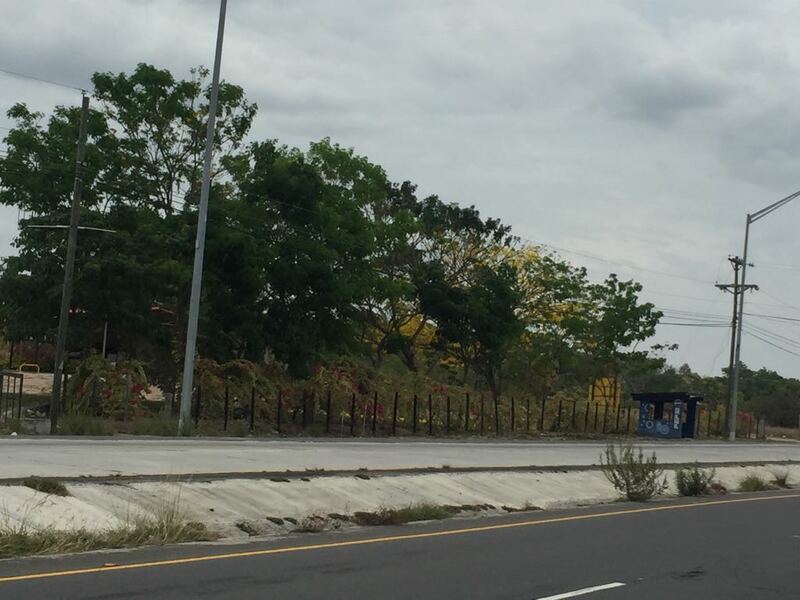 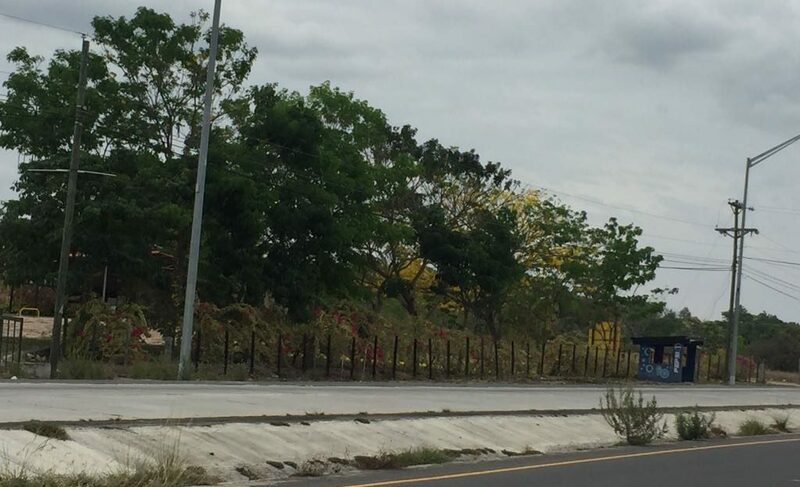 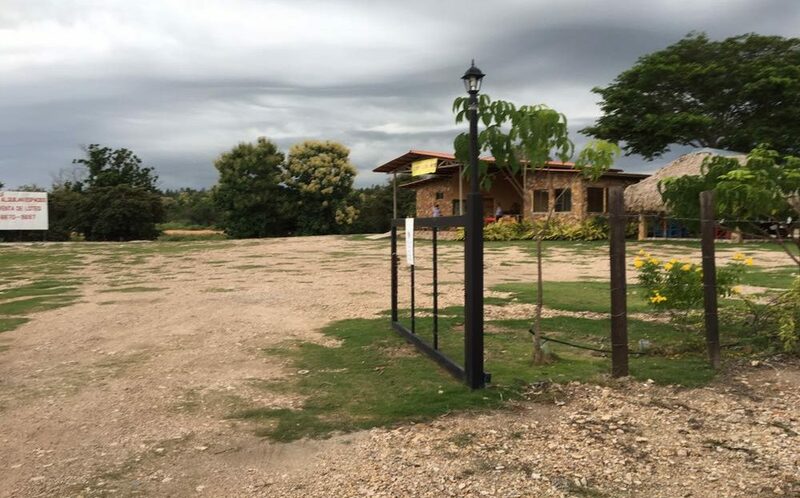 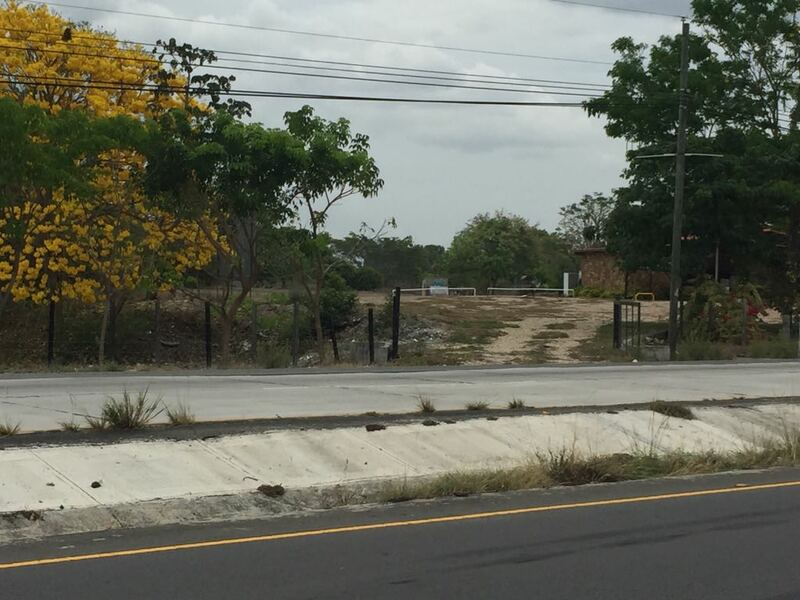 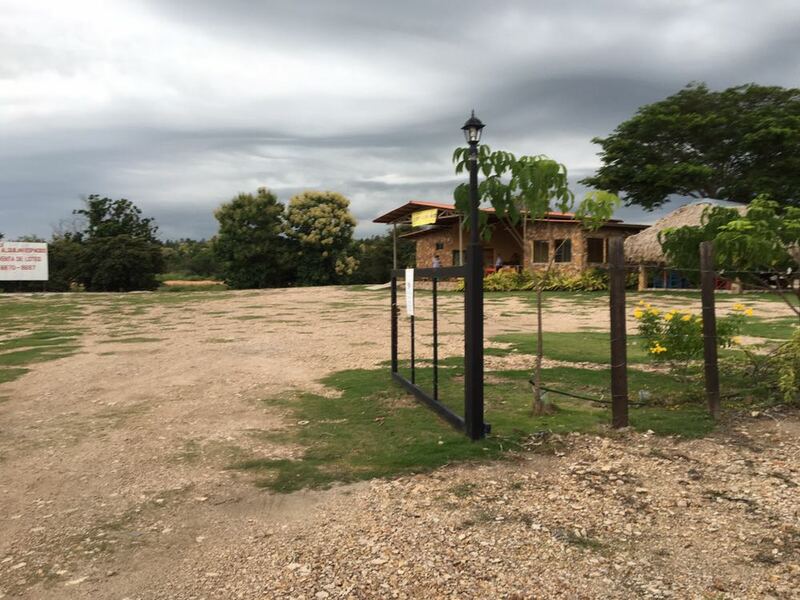 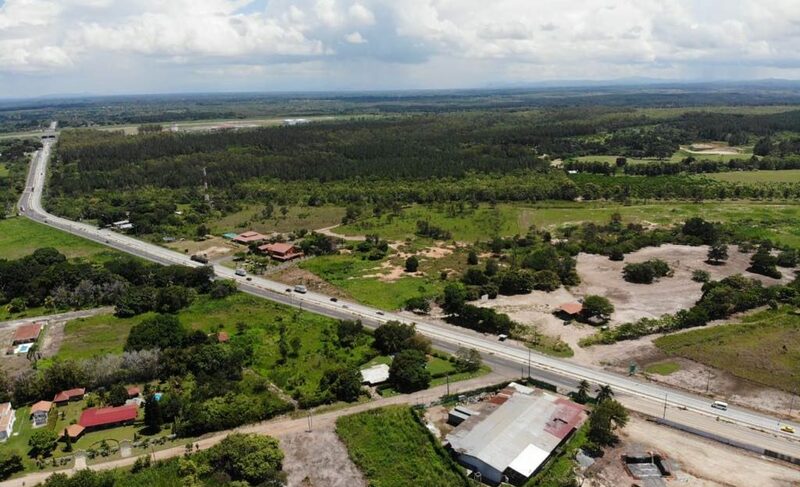 The lot has 32,000 m2 with a frontage of 100 linear meters. 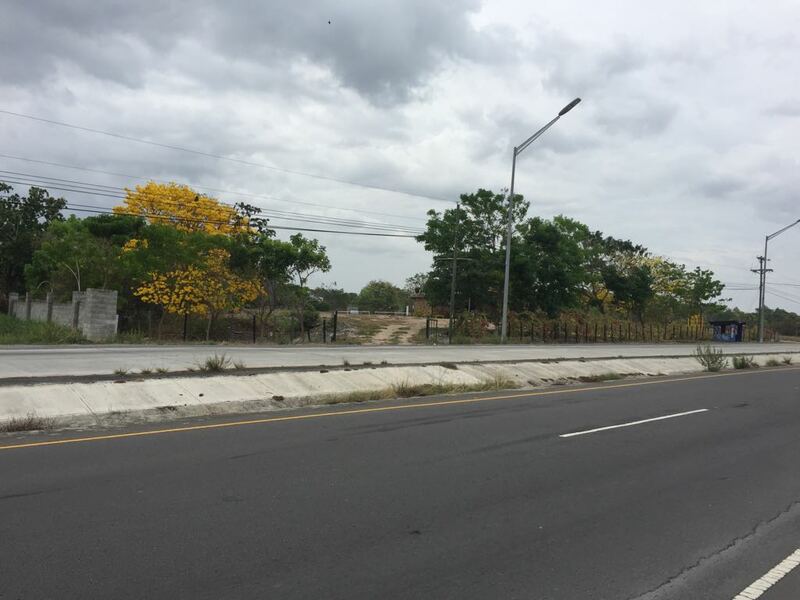 It is 1.5 km from the future airport in Rio Hato, is near the resorts Bijao, Santa Clara Residences, Decameron, Playa Blanca, Buena Ventura. 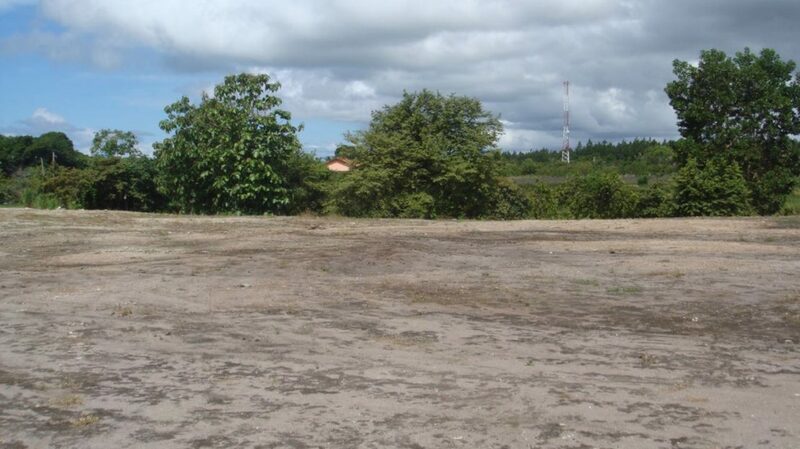 The sale price is $135.00 per m2. 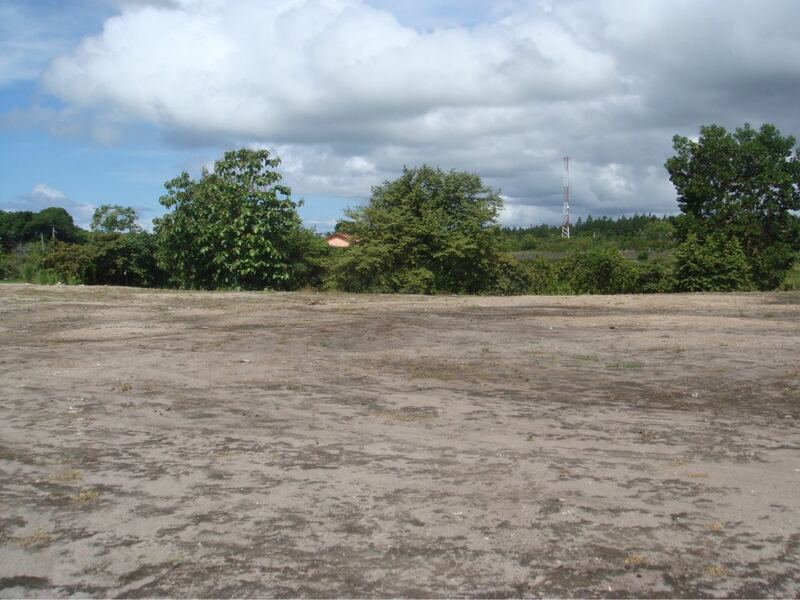 The photos are taken from back to the front of the lot.